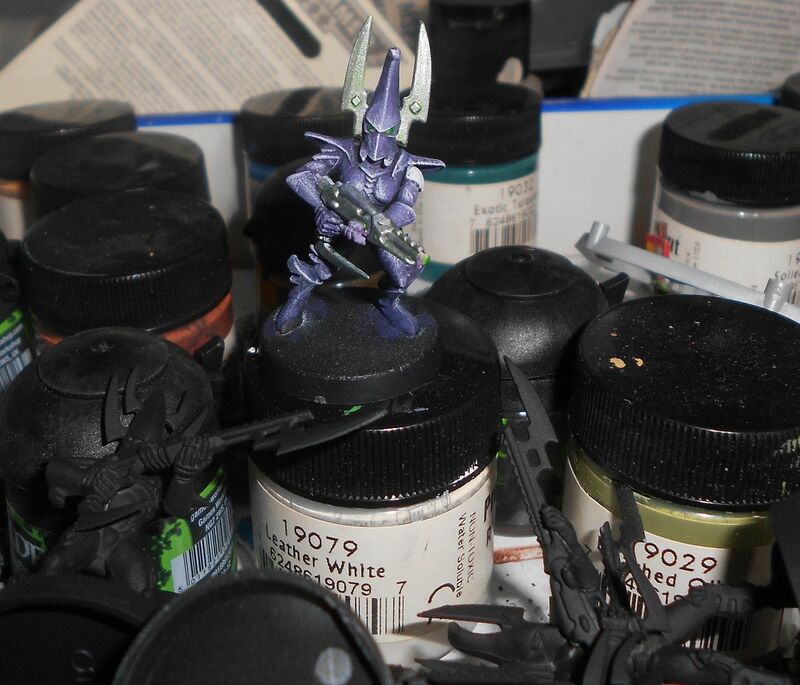 Test model for my Eldar Corsairs (using new Eldar codex and Dark Eldar allies), the fearsome Void Phantoms. I should really probably start with some actual Eldar units, but I had some of these old 3rd ed plastic DE warriors already assembled so thought I'd try things out with them first. 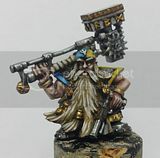 Planning on a mostly Guardian/Warrior type force, with infantry, warwalkers, bikes, rangers, flyers, support weapons and some small aspect warrior squads. Also have a ton of harlies I'd like to use and may try to fit in to lists from time to time. Looking good. I have pulled my Eldar out too but I still need to get a look at the new codex to start a list I can paint toward. Thanks folks! Debating between Autarch and Farseer.